Yessss! 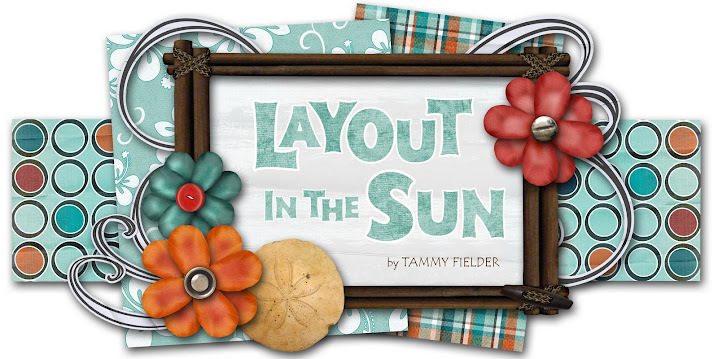 It's time for MY sketch to appear over at Amy Rysavy's blog (Prairie Paper & Ink)! She features me as her guest sketch designer every 4th Friday for her weekly Friday Sketch challenge! How awesome is THAT? Well, my sketch was posted last Friday and I'm am just now finally getting around to posting a card using my sketch. Slacker... I know. Anyway, I again used the K & Co. "Wild Raspberry" 8x8 paper pad that I happened upon over the weekend... I just love it! 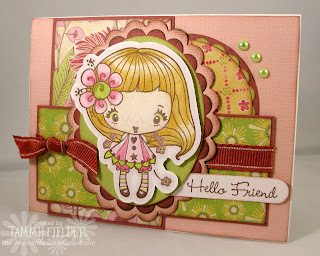 I also finally used the adorable "Dahlia" stamp from The Greeting Farm (available online at All That Scraps)... she's been sitting among my things for a while now (and there are others still sitting there to be used as well... gotta get on it)! Well, enjoy my card, AND my sketch! Beautiful card and great sketch, thanks! Oh this is adorable!! Great looking sketch!